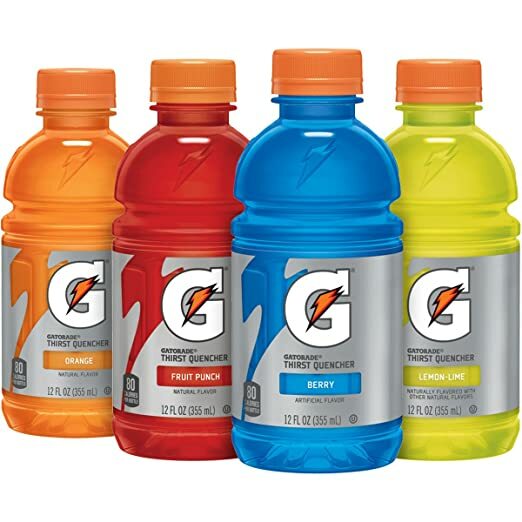 Amazon has a 24 pack of the classic flavored Gatorade for less than $.42 each when you check out with Subscribe & Save. Shipping is free. 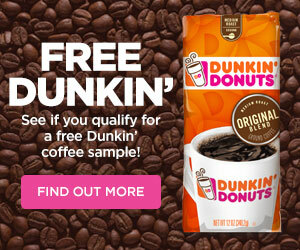 If you don’t want to wait, you can order these now for $10.59.